We'll be collecting non-perishable food items on Valentine's Day, February 14 to donate to the Sayville Food Pantry. Don't forget! 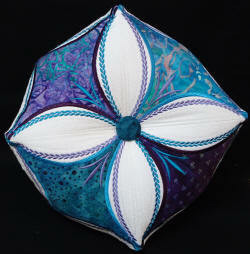 Saturday, February 2 is Patchworks' Purple Tote 20% off day! 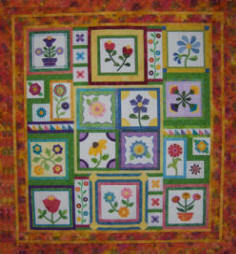 Sign-up fee is $50 and includes 4 yards of background fabric and the Stitcher’s Garden Intro class. Following Sit ‘n Sew classes will usually be held on the fourth Saturday of the month. Let's get stitching! 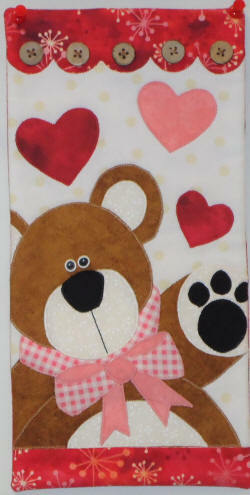 Month 1 uses the open toe foot for machine appliqué. Create this beautiful machine-embroidered decorative cushion. Embroidery designs are available in four hoop sizes--6", 7", 8" or 9." 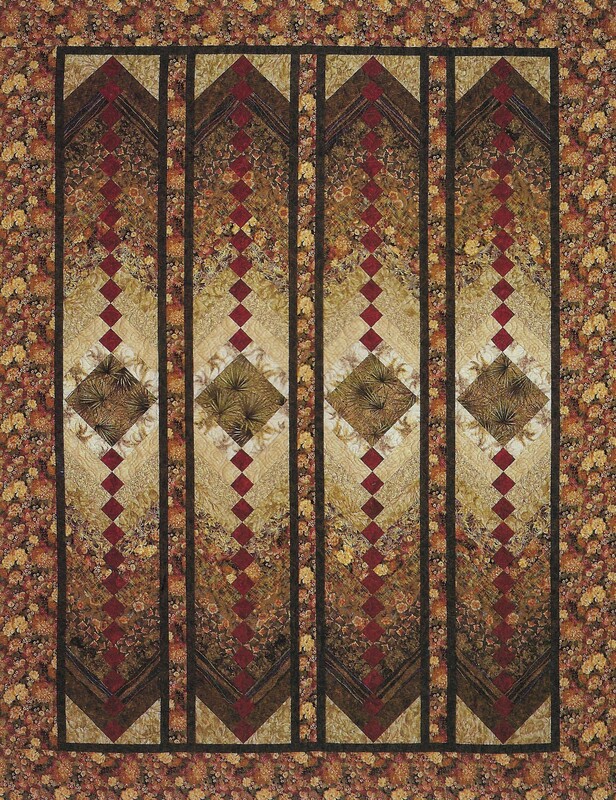 Hands-on class will guide you through the steps to make the panels. When you're finished with the embroidery, come to one of our Open Sew sessions to put the cushion together. Requires purchase of embroidery design. 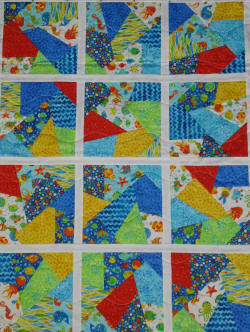 A fun way to make "crazy quilt" blocks quickly and easily! Choose your size quilt to make--class will concentrate on the Kwik Krazy technique. Requires purchase of pattern. Back by popular demand (and all the gorgeous fabrics) this class will guide you through making the classic French Braid quilt. Requires purchase of book. 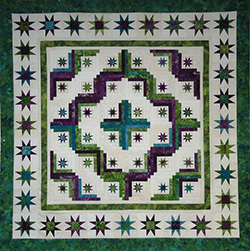 This beautiful quilt is made easy with the use of the Strippy Stars Tool and the 6" Log Cabin Trim Tool. Learn how to use both tools in this hands-on technique class. Requires purchase of pattern. For the 2018 Stitcher's Garden participants. 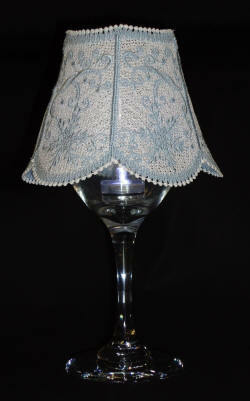 Create this lace lampshade with your embroidery machine. Add a wineglass and tea light and you have a beautiful accent piece for your home! Bring your embroidery machine to class for hands-on lace making lesson. Class fee includes wine glass and one lampshade embroidery design.